When Smart TVs first were released, there weren't all that many apps. If you have not checked in a while, things are changing and Samsung has been busy updating their App Store and now they have many more streaming apps available. If you own a Samsung Smart TV, now you can choose from a long list of free streaming apps to watch tons of free content without needing to buy or use a separate media streamer. All you need is to give your Samsung Smart TV access to the Internet and choose the apps you would like to install. 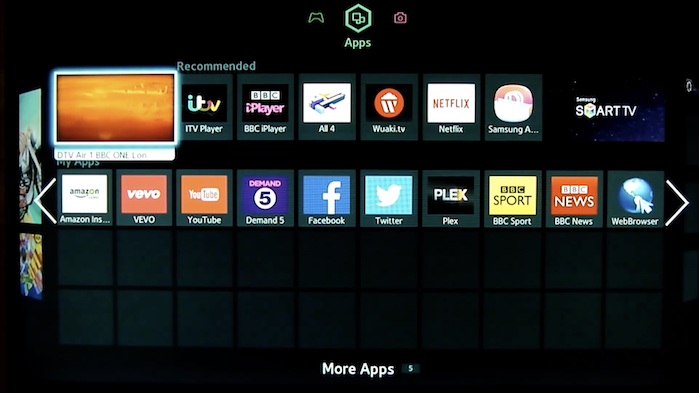 To install these apps just go to the Samsung App Store which can be found on your TV menu to add Free Streaming Apps for your Smart TV. 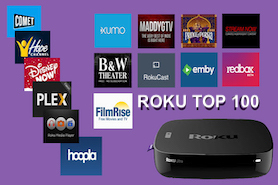 Besides the super popular ones like Hulu, Netflix, Plex, HBO Now, iPlayer, YouTube and PS Vue there are now so many more Free streaming apps for Smart TV owners that can be watched. If you own a Samsung Smart TV, then you will want to have a look at some of these. CineFunTV HD Hero Talkies SCOOP! Please Note: Not all Streaming Apps for Smart TVs will be available in your geographical area. If you have another brand Smart TV, be sure to check your channel store for all apps listing. Apps may vary by Smart TV manufacturer or brand. LG Smart TV Owners, Check Out These Apps!